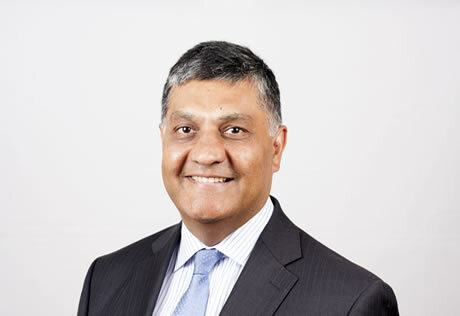 Raj Gandhi is the founder and chief executive of GGV. Our vision is simple: to empower executives globally. This is the driving force in everything we do. Drawing on our international experience at board level, we partner with clients to deliver high performance and better professional standards. We also forge unique alliances to deliver extra value. Practitioner based consulting in strategy, finance, treasury, governance & risk. Design and delivery of in-demand executive training programmes globally. Our consulting arm focuses entirely on solutions and knowledge transfer while our executive training arm & mentoring service is renowned for empowering participants to tackle challenges.